Life is tough, and it becomes tougher when you need to make life changing decisions. Would you dare to love again? Would you allow yourself to be loved and to be cherished again? Many of us turn away from life, thinking that it is not for them but some take a leap of faith rewrite their story for the sake of love? 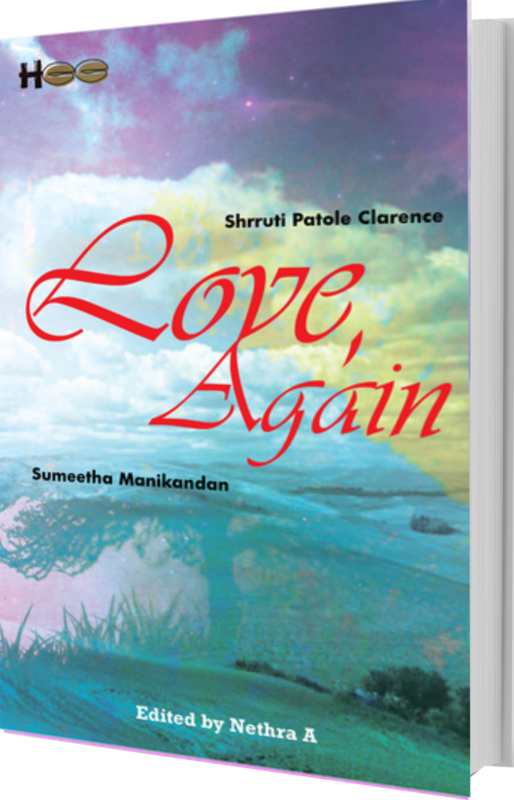 Love, Again is a double header book bringing you two stories about chancing love again - These Lines of Mehendi by Sumeetha Manikandan and A Tulip in the Desert by Shrruti Patole Clarence. 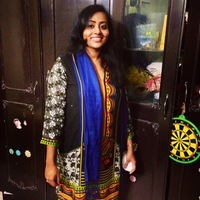 she is currently translating Ponniyin Selvan – the evergreen tamil classic epic history by Kalki Krishnamurthy into English.